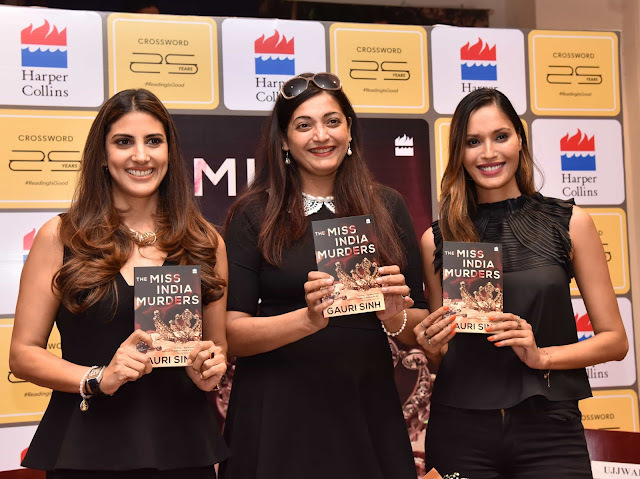 The book, The Miss India Murders written by Gauri Sinh, was launched at Crossword Bookstores, Kemps Corner, Mumbai by super model Ujjwala Raut and Parizad Kolah Marshall. This is Gauri’s third book, after Dog-Send: The Story of Simba and The Garud Prophecies- Sitara's Story. The story of the book, The Miss India Murders, is set in the year 1995 where there are twenty-one beautiful contestants participating in the pageant. It opens with a shocking mysterious death on the ramp, and the plot subsequently unravels how the case is solved. In a nail-biting twist of circumstances, with a closed circle of suspects where each suspect is found to have a credible motive behind committing the crime. There are some gems nesting within the pages of well-known journalist Gauri Sinh’s book. Sample these. “Instant celebrity without necessary toil allows us to believe ourselves invincible.” or “Mistakes were costly and inconvenient to everybody-on ramp, in life.” The back page of her whodunit book, “The Miss India Murders” screams with the tagline - Twenty perfect contestants. One perfect murder. Gauri has been an insider to the world of glamour and entertainment for a considerable period and that makes her book both credible and arresting. Welcoming senior scribe Gauri Sinh to Crossword Bookstores, Maulik Desai, Head said, “The genre of mystery novels is a young form of literature that has developed since the early-19th century. 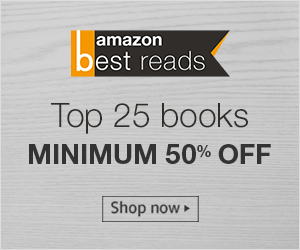 We see a demand for fast reads among the youth and welcome such gripping plots.” The book courses though troughs and crests, to an edge-of-the-seat finish, while giving the reader a sense of the enticing elite world of fashion and beauty pageants. The book is published by Harper Collins and can be ordered from Amazon.